Have you started thinking about how you will celebrate New Year’s Eve? 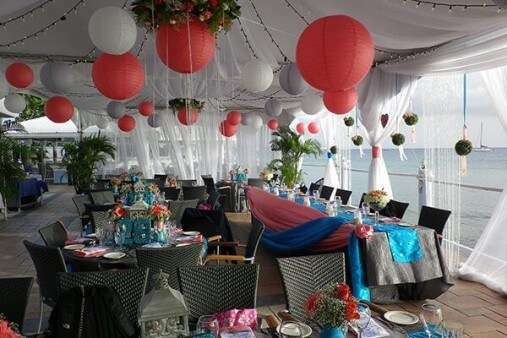 Maybe you are considering a way to combine your celebration with a holiday excursion. 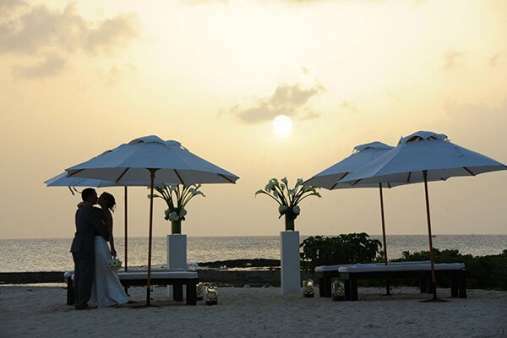 One special way to usher in the New Year is by celebrating in the Cayman Islands. 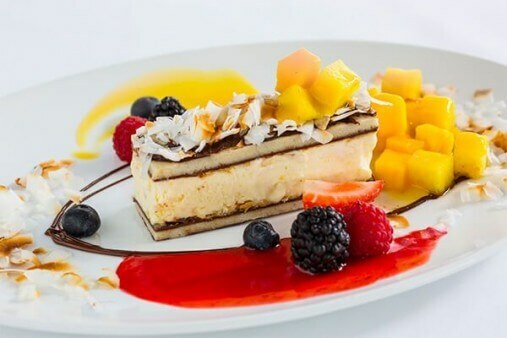 Visit this tropical paradise, and by day enjoy the pristine, white sand beaches and sparkling waters of the Caribbean Sea.By night, enjoy fine dining at the best restaurants in the Cayman Islands, along with favourites from the restaurants’ Cayman Islands wine list. Here’s a great idea: Make your reservations now to celebrate New Year’s Eve at The Wharf, a Cayman Islands restaurant known for its fine dining, waterfront location and exceptional service. 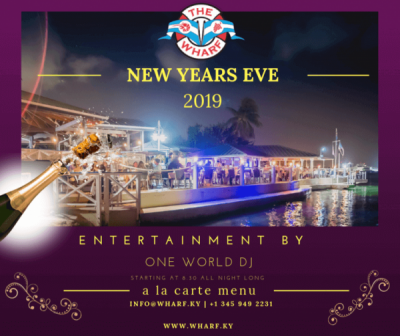 On New Year’s Eve, Monday, 31 Dec., from 5:30 p.m. until well after ringing in the New Year of 2019 at 2 a.m., The Wharf will feature its regular a la carte menu with music by a well-known DJ from Oneworld in the Cayman Islands, which guarantees its DJs will “perform at an artistic and professional level that is among the best anywhere.” Sounds like it’s time to dance the night away on the waterfront in Grand Cayman! 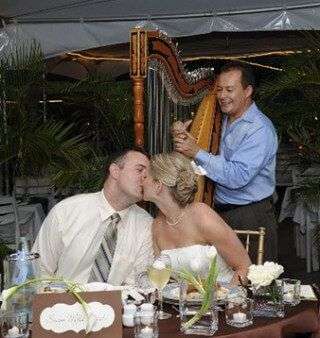 Before hitting the dance floor, dinner is a must. 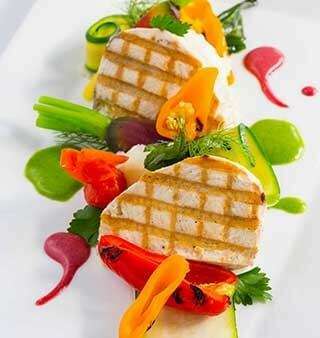 The Wharf has so many appealing courses, from appetizers and salads to soups, and then the main course. 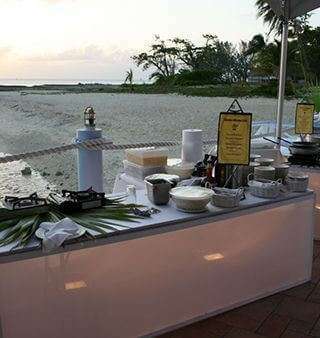 Starting with appetizers, some of the popular choices include ceviche, conch fritters, Caribbean lobster bites, seared tuna, shrimp cocktail, and an island favourite, turtle steak Milanese. Moving on to salads, try the octopus salad with cucumber, mango and chickpeas topped with a sweet chili dressing; perhaps a traditional Caesar salad, or a specialty of the house, artisan Wharf salad, with baby greens, grilled artichokes, vegetables confit and crumbled goat cheese, tossed in a tomato herb vinaigrette dressing. Soups include creamy potato, conch chowder and lobster bisque. Now for the star event of the meal – the entrée! Expertly prepared and elegantly served, these main courses include Angus beef filet, served with mac and cheese fries and sautéed greens; New York steak with mushrooms and potatoes in a cabernet sauce; lamb served with eggplant puree, grilled Mediterranean vegetables and crispy polenta; chicken breast with bean and tomato cassoulet; and local mahi mahi with vanilla scented tomato compote. Accompany any of these dishes with Champagne to toast the New Year, or a selection from The Wharf’s extensive Cayman Islands wine list, including more than 800 bottles. The selection embraces many regions and countries across the world. The wines served at The Wharf represent the incredible variety of grapes cultivated by unique and lesser-known growers, as well as established producers. 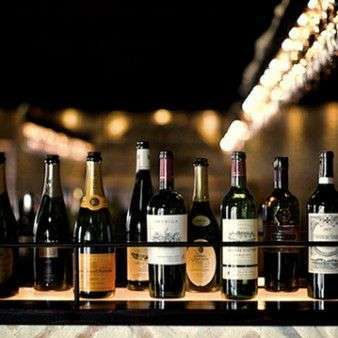 The restaurant’s sommelier and trained staff will answer any questions about the wines, or make recommendations for wine that pairs well with your meal. 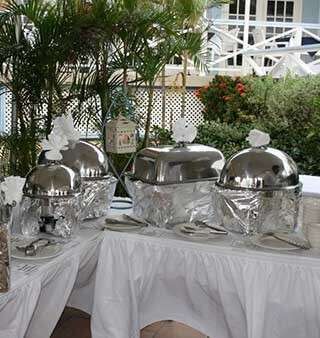 Enjoy celebrating New Year’s Eve at one of the best restaurants in the Cayman Islands! 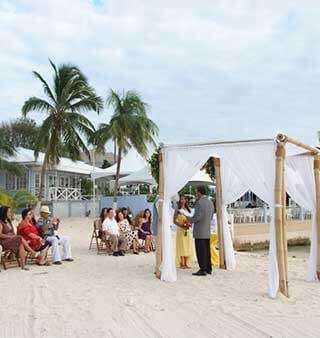 The Wharf has the perfect location along the world-famous Seven Mile Beach corridor. Raise a glass of Champagne and say “Welcome 2019” at The Wharf!